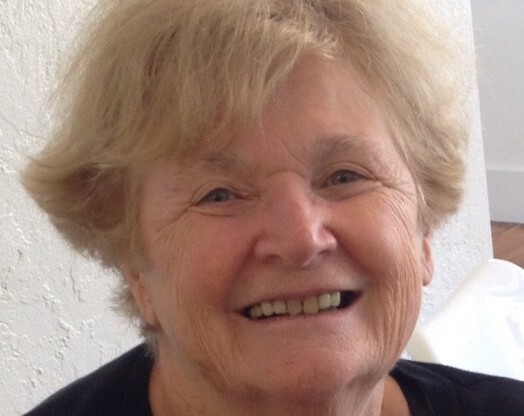 High Falls Film Festival will present the Rochester Film Legacy Award to Marilyn O’Connor, an energetic supporter and lover of film who was a member of the Festival’s founding board of directors. The award ceremony will take place 7 p.m. Sunday, Nov. 8, at The Little Theatre. The Rochester Film Legacy Award honors a filmmaker or film supporter based in the Rochester area whose passion and dedication embodies Rochester’s proud film legacy. 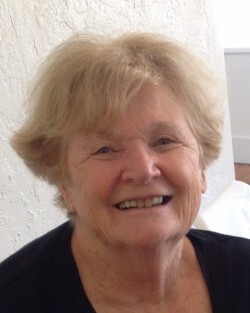 O’Connor, a retired family-court-judge, was instrumental in driving the High Falls Film Festival’s programming choices for several years, with her keen eye and insight. She also has supported the film careers of her two sons — Philip Seymour Hoffman and his older brother Gordy Hoffman, who presents his latest film the same night his mother receives this honor.